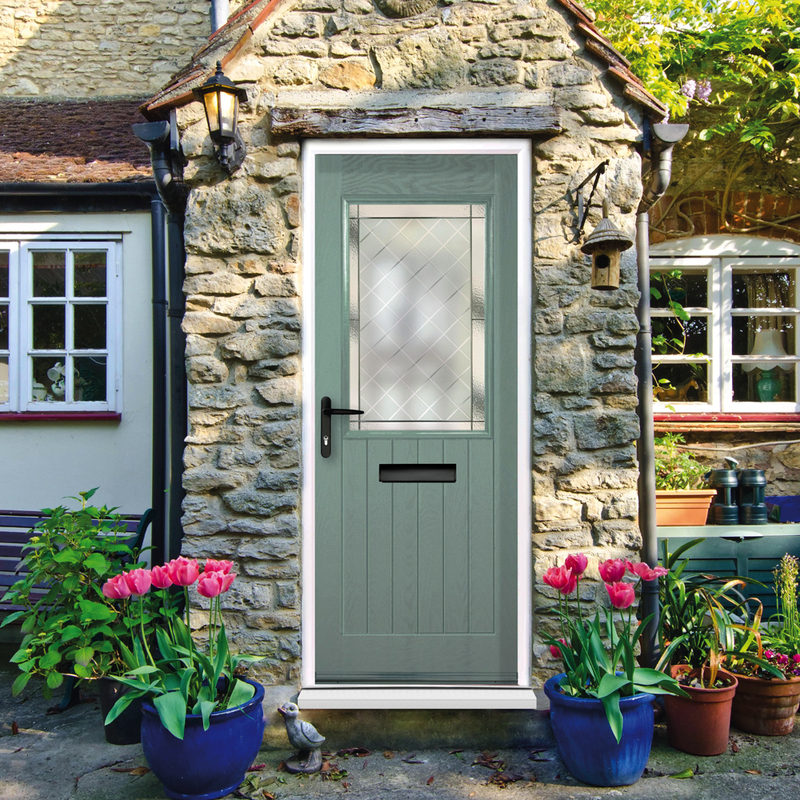 Truedor composite doors are manufactured in Britain with the utmost attention to detail, each Truedor product is tested to the highest recognised standards of fire and weather-resistance, draught exclusion and security capability. 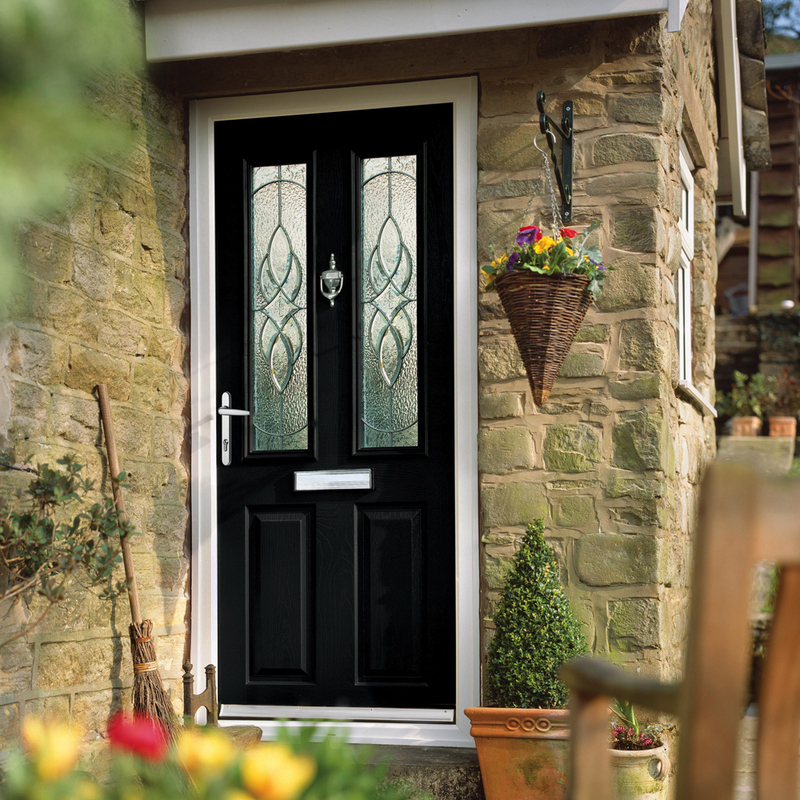 Truedor take pride in the manufacturing of composite doors to ensure you have a door which not only looks great but is also of extremely high quality ensuring that you have a composite door that you can trust. 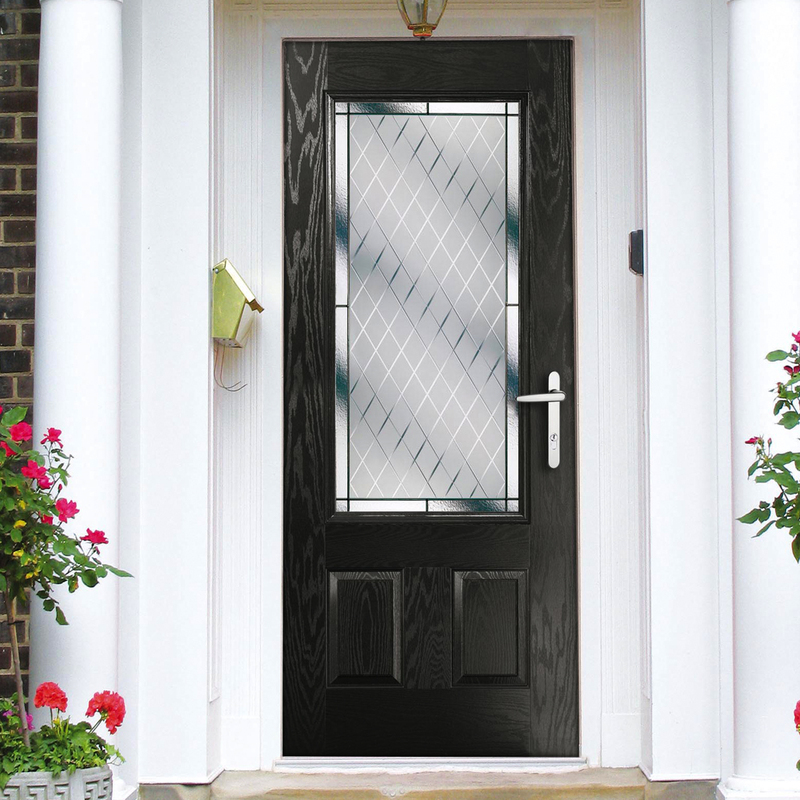 Truedor composite doors are fitted with high security multi-point locking systems as standard. These locks meet the requirements of PAS 23/24 and are tested in accordance with BS EN ISO 9001 Quality Assurance. We also fit specially designed dog bolt system as standard. This involves two sets of triple hinge bolts that secure the composite door to the frame, protecting you against intruders. 2 sets of triple dogbolts supplied as standard on all Truedor composite doors We can also supply a ‘split spindle’ option which further enhances security. 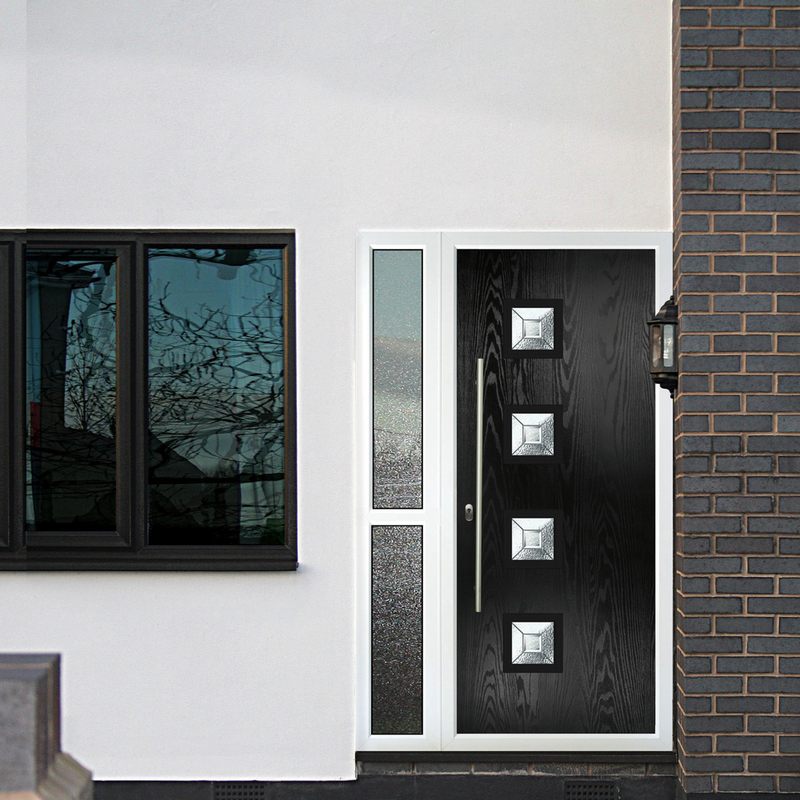 Designed to complement our existing high security multi-point lock. 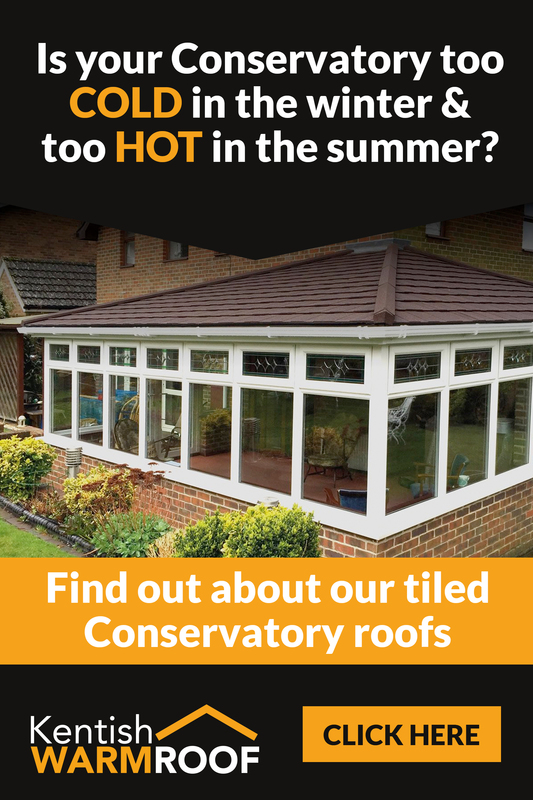 Exclusive to Truedor installers. 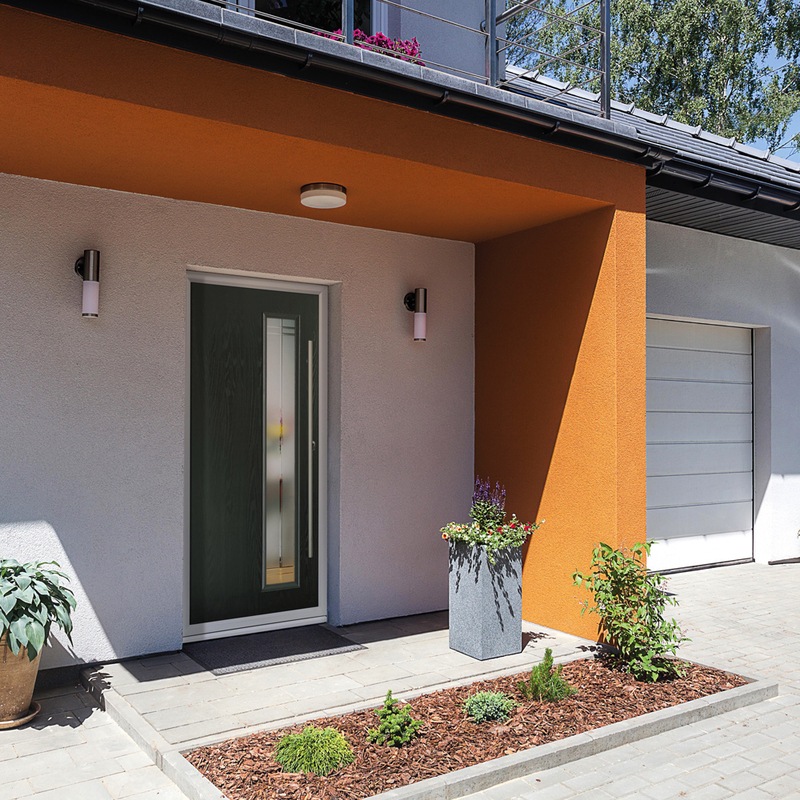 It is a high performance door because it is formed from GRP composite (high impact glass-reinforced polymer), combining traditional wood aesthetics with low maintenance technology. 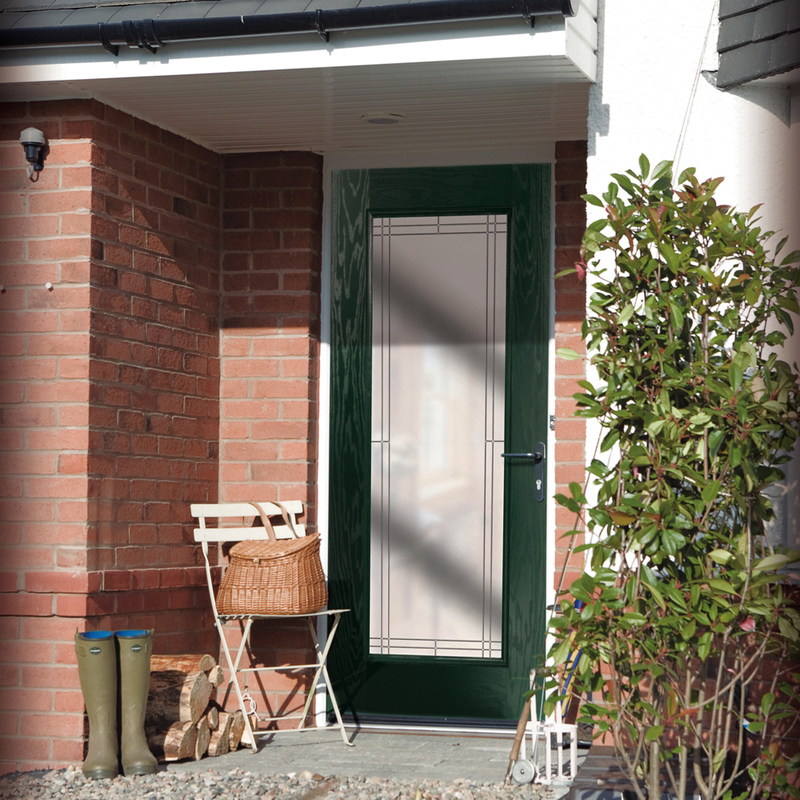 In fact, apart from the occasional wipe down, you can simply enjoy your great-looking door every day. 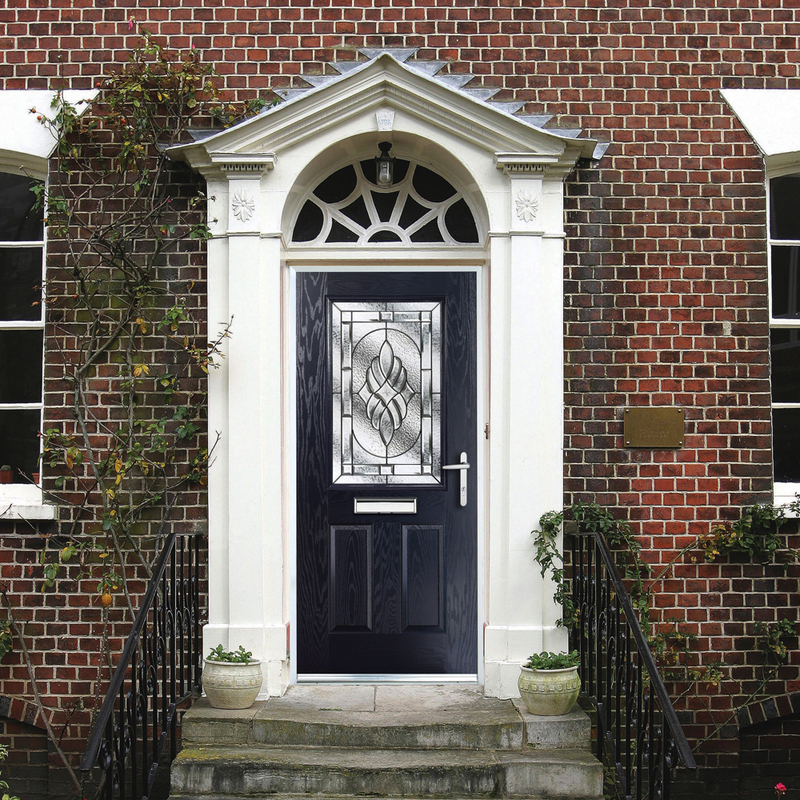 Truedor is a range of strong, long-lasting and affordable GRP composite doors. Truedor choose to work with this material because it won’t warp, split or rust and can be made to look like timber but with none of the disadvantages. 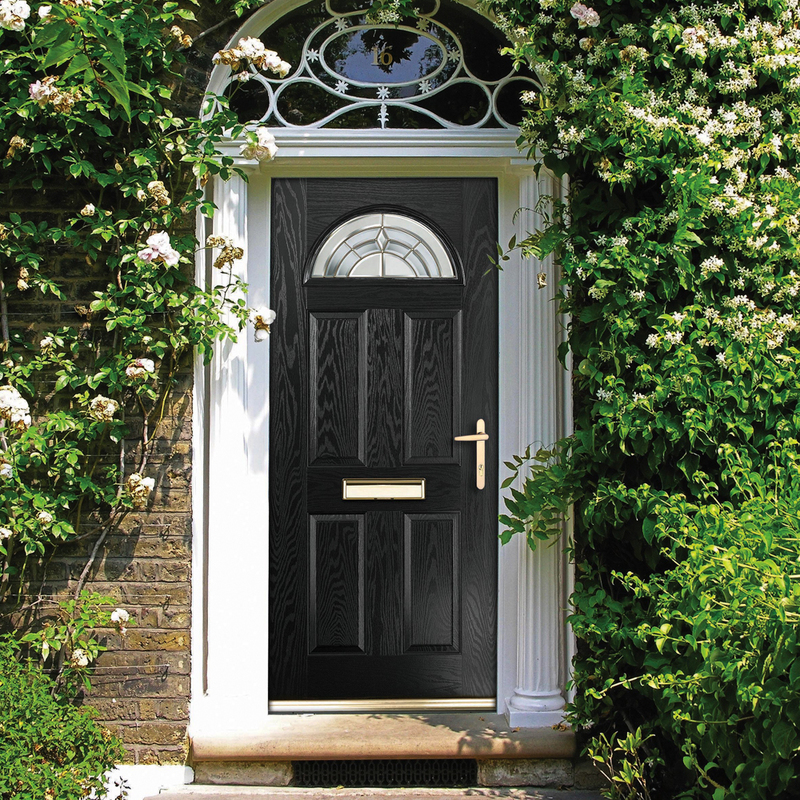 GRP composite doors are robust and deliver the same aesthetic appeal as timber. 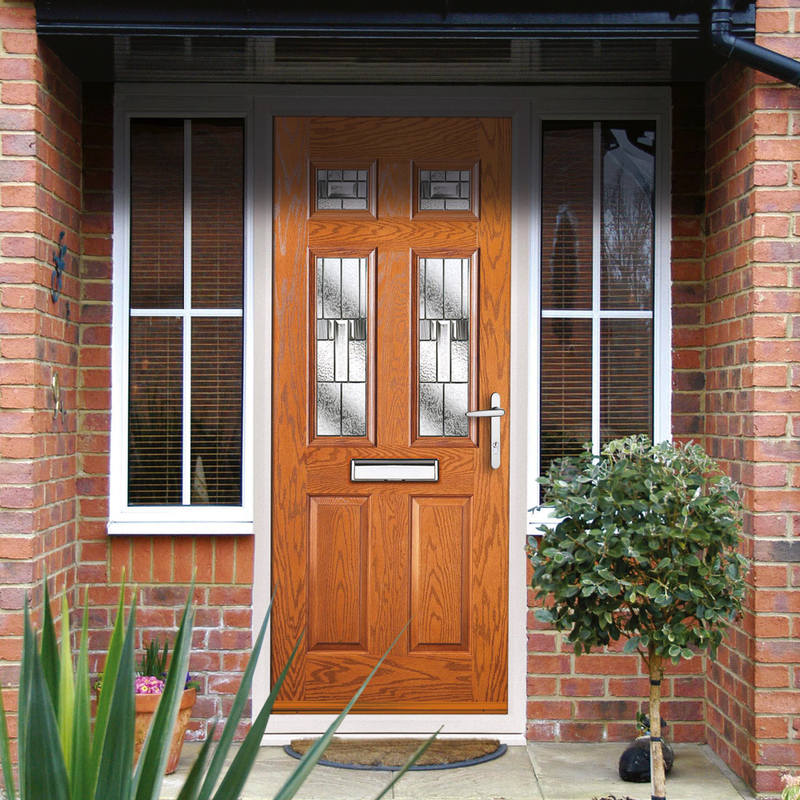 If you’re looking for composite doors there’s no need to look anywhere else! 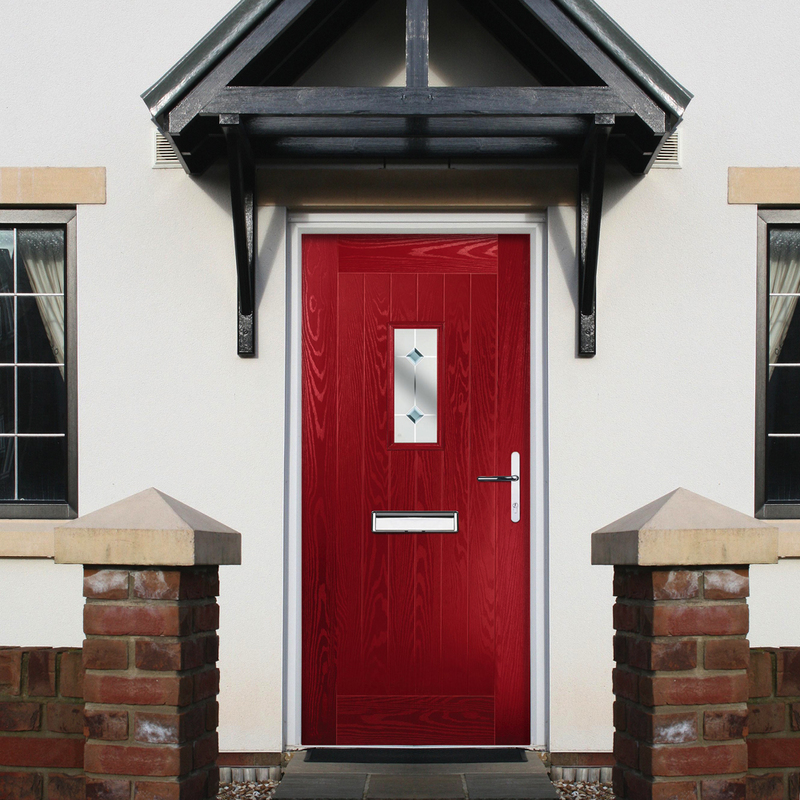 Quality doors can be coloured and finished to your personal specification. 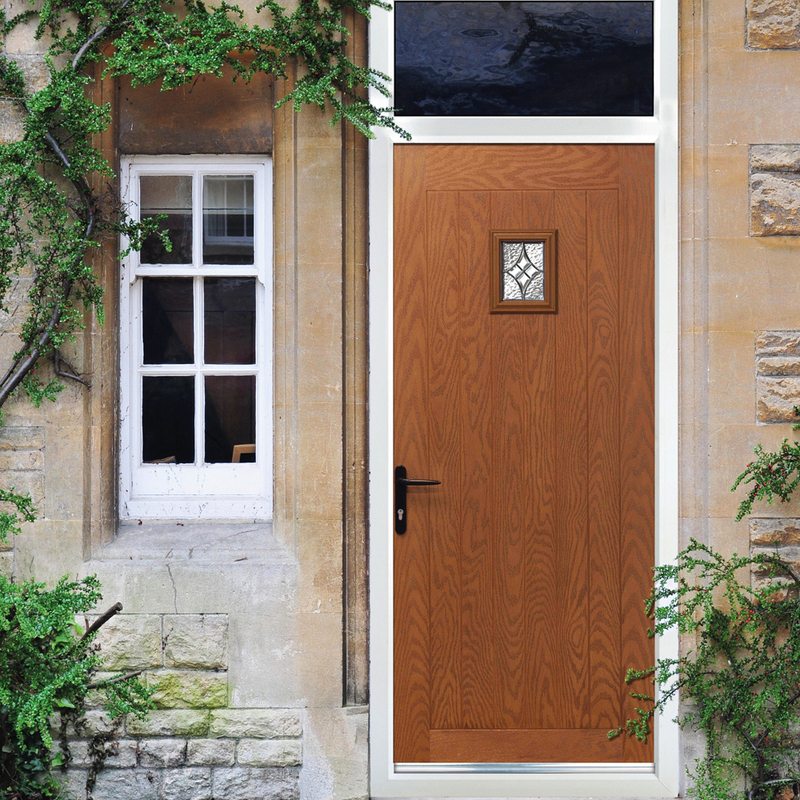 Our doors are available in a range of standard colour and woodstain finishes, we also provide a wide range of specialist colours and a colour matching service.